JIO Mumbai Academy of Moving Image (MAMI) conducted a Movie Mela on 31st October, 2015, wherein a plethora of Bollywood stars were present. Bollywood freaks were given the opportunity to watch their favorite Bollywood stars up close and personal. The Movie Mela was held at the popular Mehboob studio and witnessed Bollywood Actors, Directors, Writers, Musicians and Journalists turn up in full force. The Mela proved to be a celebration of sorts as members of the Entertainment Industry interacted with the audiences giving insights of their experiences while answering questions. 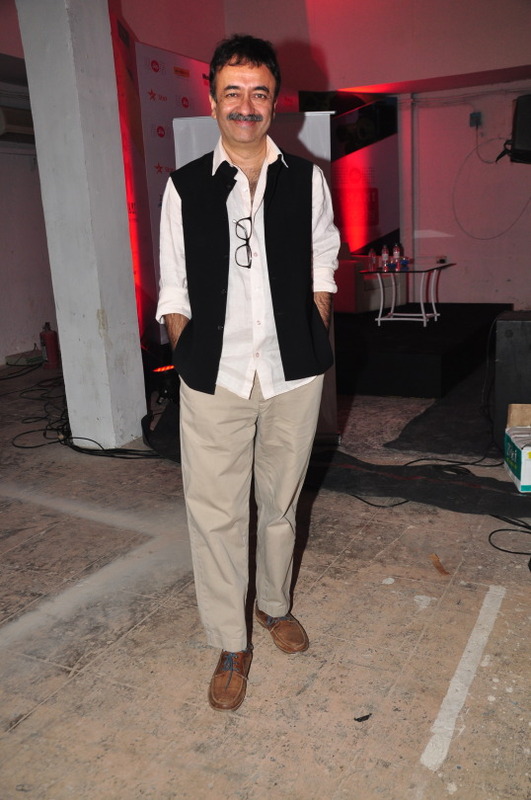 The day was kickstarted by Rajkumar Hirani & writer Abhijat Joshi. Mr India Team had a Reunion with Anil Kapoor, Boney Kapoor, Sridevi, Satish Kaushik, Javed Akhtar, Aftab Shivdasani,Ahmed Khan, Huzaan. Varun Dhawan addressed his audiences and shared the list of 5 Movies which inspired him to become an actor while giving out trivia related to his experience with each film. Rishi Kapoor had an interactive session with Media folks Anupama Chopra and Rajeev Masand. Deepika Padukone’s session at the Movie Mela witnessed a house full audiences while the Bollywood beauty spoke at lengths on films and future projects. 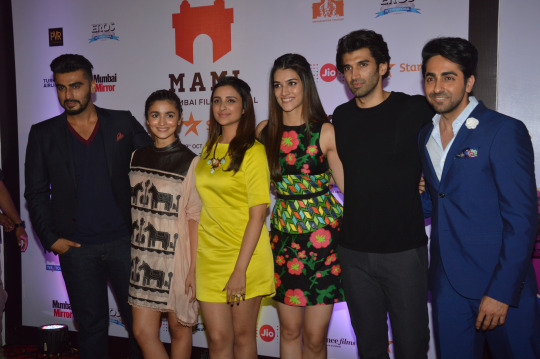 MAMI Movie Mela opened doors to the future of the film industry by holding a one of a kind interactive session with Bollywood’s Gen next, Alia Bhatt, Aditya Roy Kapur, Arjun Kapoor, Parineeti Chopra, Kriti Sanon, Ayushmann Khurranna. A fun discussion filled with games and light hearted digs at eachother constituted the aura of the session. Late in the evening, Pritam presented ‘The Story of 10 Songs’ enthralling his audiences with his tunes. Directors Kabir Khan, Dibakar Banerjee, Zoya Akhtar, Ajit Thakur and International Director Gurinder Chadda shared their film making experiences. Sonam Kapoor and Huma Qureshi paid delightful appearances too at the Mela. 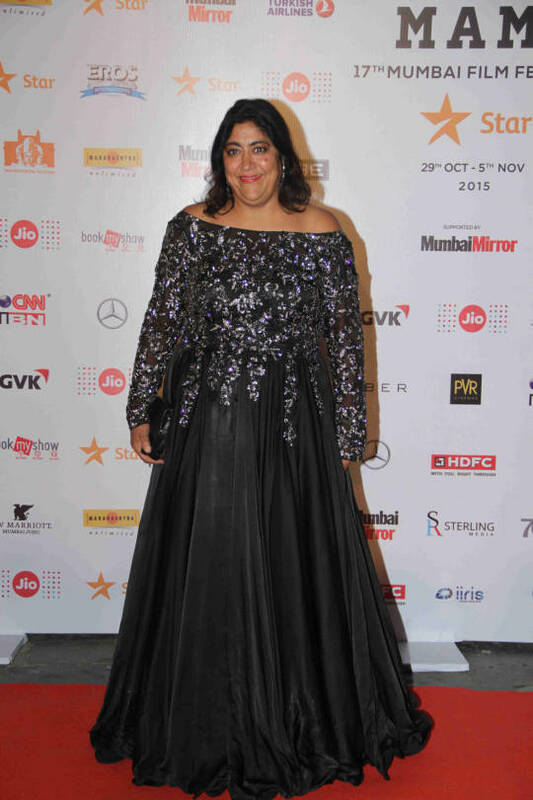 Like all the previous years, this year’s MAMI was even bigger as it gave the audiences the chance to interact with thought leaders of bollywood from the Past to the future 5 years. Wow! These two will be the first to watch Prem Ratan Dhan Payo!